Welcome to our stop on the Twelve Days of New Adult Giveaway Hop. 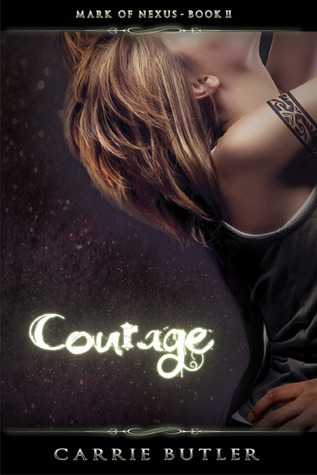 Courage (Mark of Nexus #2) is a New Adult paranormal romance that features four unique points-of-view. The novel is best enjoyed after Strength (Mark of Nexus #1). Making a deal with the bad guys wasn’t the highlight of Rena Collins’ semester, but hey, it saved her boyfriend. Now, in order to appease the human-altering organization known as ERA, she’ll crawl under their microscope while they study the Mark of Nexus and plot their eye-glazed version of the future--until she realizes that’s not all they’re plotting. All the while, Rena fails to notice the crush her geeky best friend, Aiden Ross, is nursing. 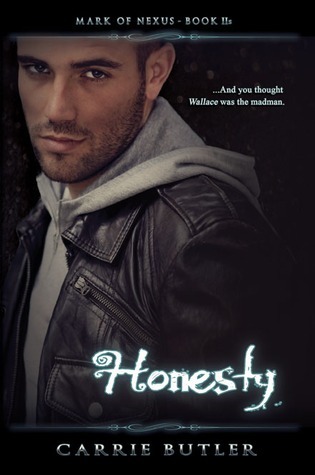 He’d give anything for her to see him in a new light--even reinvent himself through questionable means--but there’s a reason people are told to be careful what they wish for. Finding the courage to tell her could put everyone’s lives in danger. I guess I can no longer ignore Christmas now that it’s December 1st. Let the stress of holiday shopping begin! *pulls hair out* Ooh well, at least it is the season for giveaways & hops, so it’s not all bad. Thanks for the chance! I hear you loud and clear! I went shopping today! Crowds not bad, yet!